Fast photo printing and finishing services. Digital printing from camera and phone image files, film photo prints and 35mm film slides. 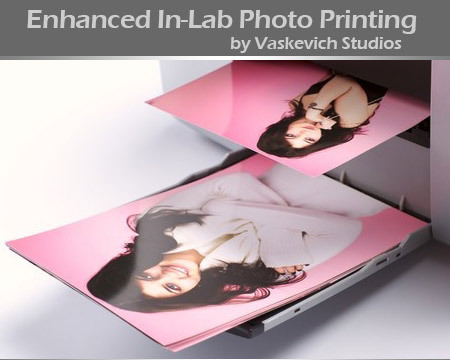 Our photo lab provides high quality custom photo printing services in central Orlando, FL. 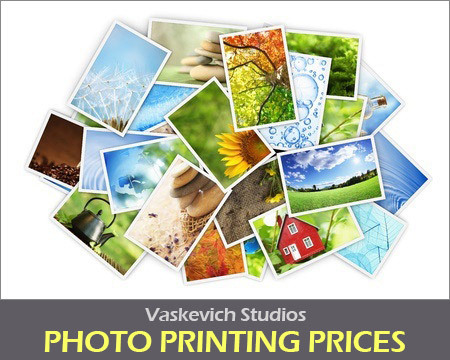 We use the most advanced picture printing and finishing equipment available in the industry and can provide fast turnaround for photo sizes up to 8×12 inches. Our print quality and premium photo paper stock stand out! * We can optionally store the copies of your digital image files for archival and re-printing purposes. * Custom borders and image enhancement are available at additional cost and quoted on per-image basis. * Commercially produced photographs will require proof of ownership and applicable copyright permissions. If you have questions regarding photo printing services or would like to schedule an appointment email or call our Orlando Orange County location at (407) 610-2451 for same-day service availability. * Photo scanning, retouching and restoration fees are not included. Prices include transferring your digital files to our system, basic color correction, fast turnaround and photo packaging. For professional photo printing services email or call our Orlando Orange County location at (407) 610-2451 for same-day service availability.